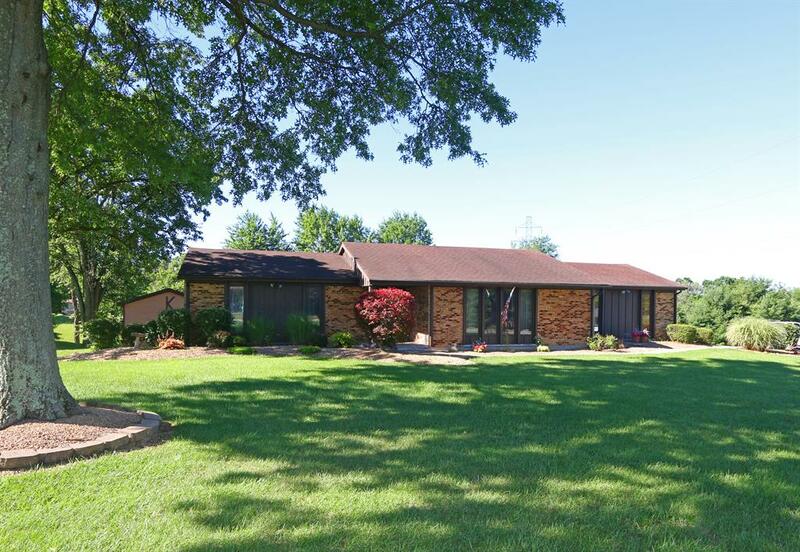 North Dearborn Rd to Dole Rd to Gary Dr.
Beautiful 3 bedroom ranch on 1.14 acres. In-ground pool. Gorgeous backyard with covered deck. Updated bath. Very quiet street. NOTE: This property was sold on 8/22/2017 and is no longer available. The details listed below are believed accurate to the date of the sale and are subject to change.